We exist to promote a dream, the dream that we see out of the great commandment in Mark 12:28. The dream is that we could all love and follow God, we could build real community in loving one another and we could reach out to our lost world in service and care. Implicit in this dream is that Christians are the empowered partners that work with God in seeing this dream become a reality. Empowering people, equipping every church member for their front line in terms of love and service and empowering them as a disciple to follow God is the challenge that faces every church. We believe that for the dream of empowered people to become a reality church needs to be seen in the big and the small. We have glimpses of this in the book of Acts – they met in the temple grounds for worship and teaching and inspiration and they met in their homes and the ‘one anothers’ of the New Testament, the participation of the New Testament was clearly in the homes. 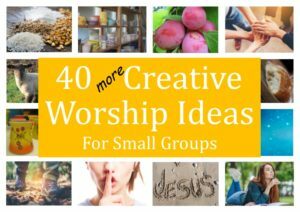 Over the centuries the church has had an on-off love affair with small groups, sometimes they have been there and sometimes not but when they are there and working properly, as in the early days of Methodism, you see that these small groups produce empowered people that change the nation. We believe that if we in our generation and time are going to change our nation then we must empower people and to do that we need effective dynamic holistic small groups that work in partnership with our celebrations and other church activities. These small groups are holistic in nature with a missional heartbeat with light leadership that encourages the participation of every member. Our twenty years of experience tells us that these type of groups work and members are empowered and they seek to take their faith into their front line and make a difference. Learn more: What is a Cell Group? How can Cell UK help? We are here to help support and develop your cell groups. Learn more about us and our vision. This web site contains a number of resources to assist with this. 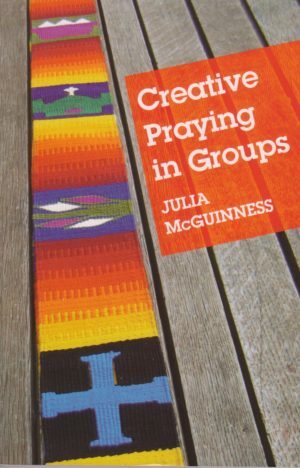 We have several helpful articles on various topics associated with small groups, as well as a variety of books, pamphlets and other materials in our shop, for use in the cell group environment. We also support you with training resources and training courses (on your premises or ours). 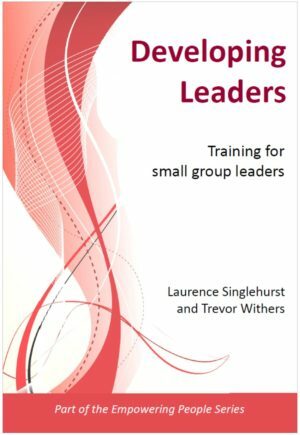 Please do browse the site, which we hope will help you set up and develop your small group. If you need any further information or guidance, feel free to contact us.